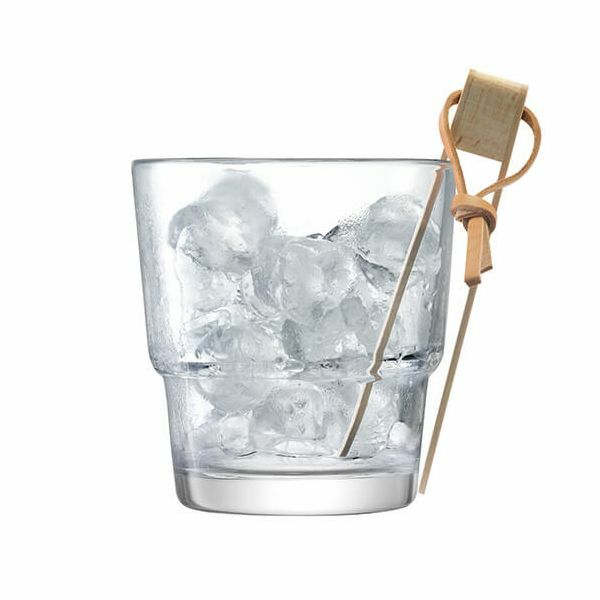 This LSA Mixologist Cocktail Ice Bucket & Tongs features a striking stepped design that is characteristic of the LSA Mixologist collection. 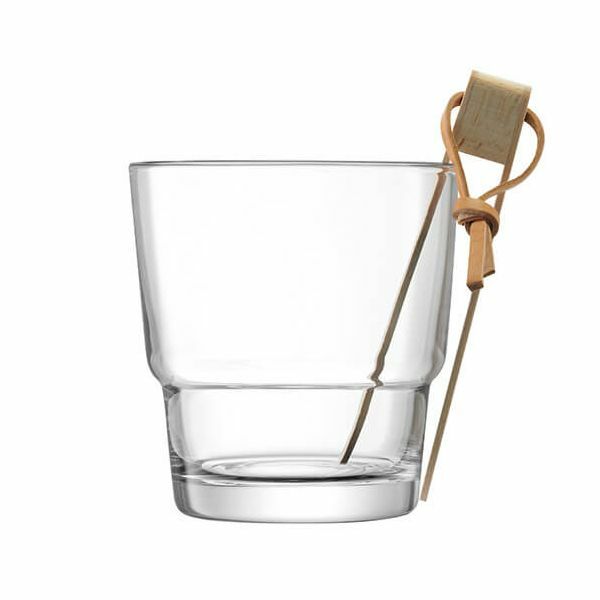 The handmade glass Ice Bucket comes complete with attractive beech Ice Tongs that feature a leather hanging strap. 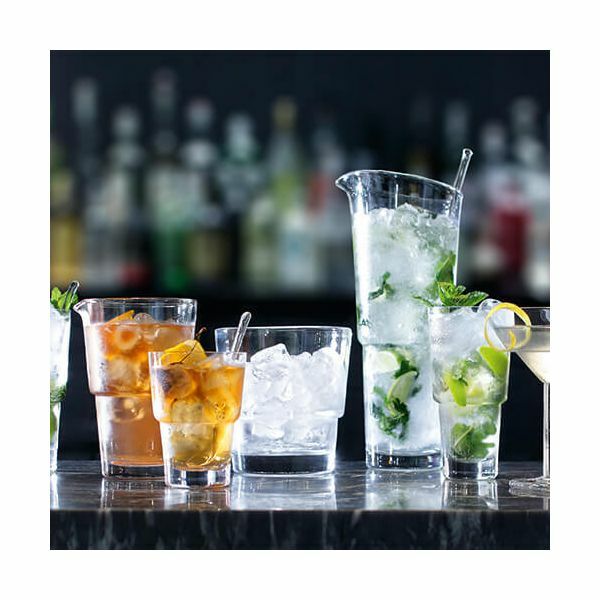 Part of a range of stunning cocktail glasses, serveware and accessories.